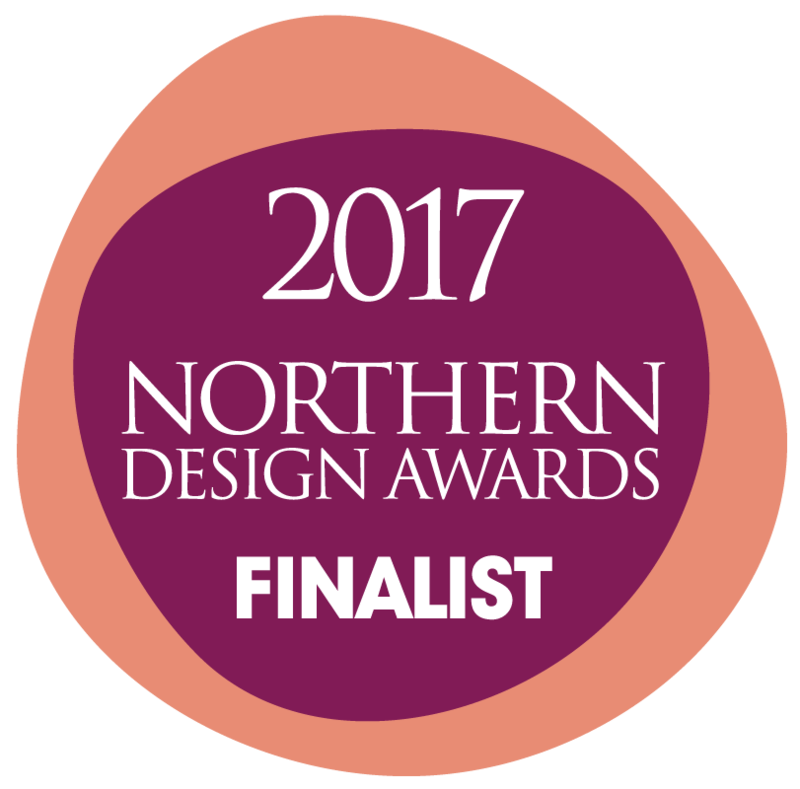 Lana Filippova Interiors has made it through as a finalist in this year's Northern Design Awards. Based in a beautiful showroom in Bowdon, Cheshire we are really excited to be included as a finalist in the Best Residential Project under 250K and Best Retail Environment categories - competing against some very tough Northern competition. We are set to find out if we have won this prestigious accolade on Friday 24th November at the iconic Principal Hotel, Manchester when the winners are announced at a glittering gala dinner. One the judges, Linda Barker praises the awards "It's a privilege to be part of the illustrious judging panel and to be part of the growing phenomena that is 'The Northern Design Awards' The award ceremony is always one of the most glamorous events in my diary, a fabulous event that celebrates the power of the North". Getting this far this for Lana Filippova Interiors will be consistent with previous years nominations and will be an achievement as this is judged by leading industry experts within our field.